When you fast, your spirit becomes uncluttered by the things of this world and amazingly sensitive to the things of God. Once you’ve experienced even a glimpse of this and the countless rewards and blessings that follow, it changes your entire perspective. 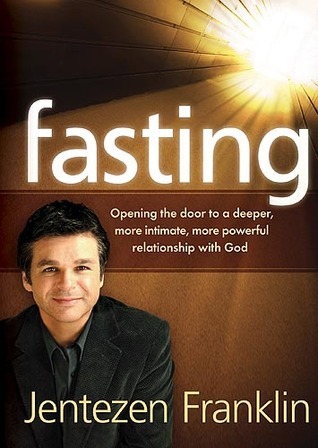 Jentezen Franklin gives you the keys to experiencing this kind of transformation in Fasting, one of the best and most comprehensive books available on the topic. Discover everything you need to know to unlock the power of biblical fasting, including: The types of fasts described in the Bible and how to choose which is right for you, The connection between fasting and prayer, The essential components of a successful fast, What to expect physically, mentally, and spiritually. Experience for yourself the deeper, stronger relationship with God that only comes through prayer and fasting. This is the most practical guide I’ve ever read on fasting. It’s a quick and easy read too. You’ll see the power of fasting, and get all your questions answered, in this book.